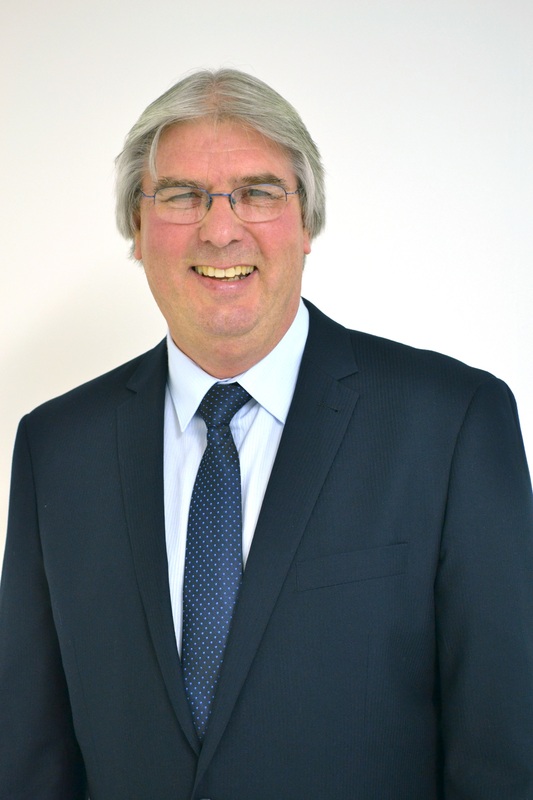 Lawrence has been at DIGI since February 1996 where he began his career as a Sales Executive. Throughout his time at DIGI Europe Ltd, he has shown himself to be a superb leader and great friend to all. Now, he no longer needs to worry about the future of DIGI, but can look back fondly on how much he has helped the company grow over the years. His retirement means he can spend more time with his wife, Joan, and plan more family trips with his grandchildren. Lawrence will be missed deeply from all his friends at DIGI however we wish him all the best and a very happy retirement.